Sean Sheila is a fashion brand established in 2014. 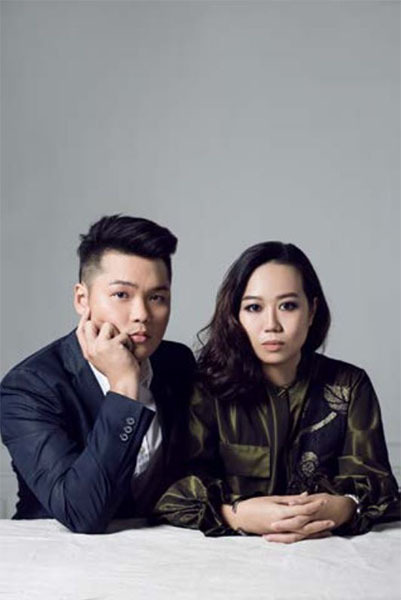 The designers both graduated from Singapore. Since the brand was established, the brand receives multiple awards. Sean Sheila is luxury label for both men and women that embodies eastern traditional cultures with strong, structured and modern silhouettes of the west. Sean Sheila's DNA lies in its application of hardware materials, along with the signature embroidery techniques. These details add a touch of prestige and uniqueness that elevates the value of each piece. © 2017 Sean Sheila. Site by Each Other Company.